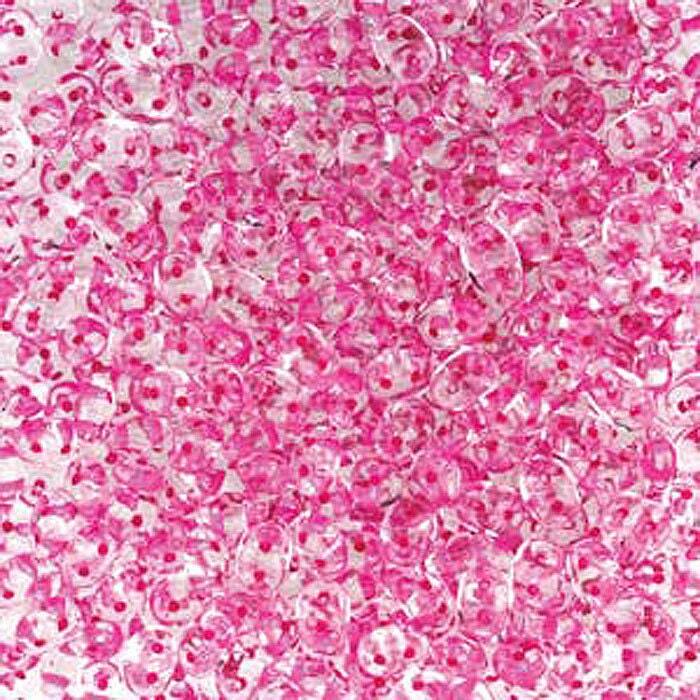 2.5x5mm Crystal Pink Lined two hole Czech pressed glass super duo seed beads. I am de-stashing smaller amounts of super duo beads. These are new, never used beads in a 9 gram bag. Just enough beads for smaller projects or if you want to give them a try!